Tom and Jon are the driving force behind the band Shihad. They showed musical promise from a young age and left school in 1988 with three songs already playing on the radio. Shihad have had phenomenal success and much of it can be attributed to hard work. Since 1988 they have played 1152 live performances all over the world. The band has released 9 albums beginning with Churn in 1993 to Ignite in 2010 and 34 singles from the Dogs are Talking in 1990 to ZM Live Lounge in 2008. 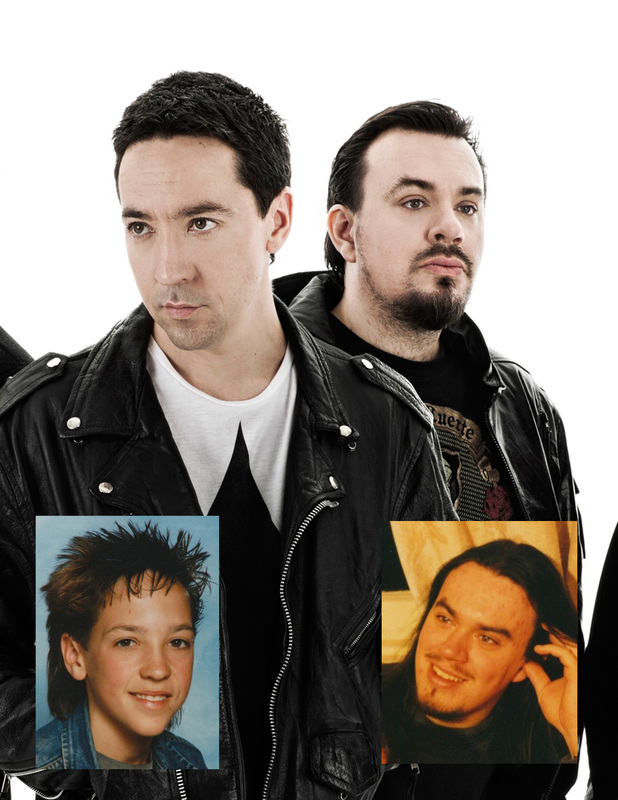 Most of the band has been playing together since 1988 and this long established working relationship has helped to make Shihad a household name.